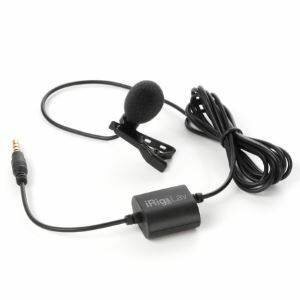 The IK iRig Mic Lav is the perfect solution for videographers, journalists, and podcasters. 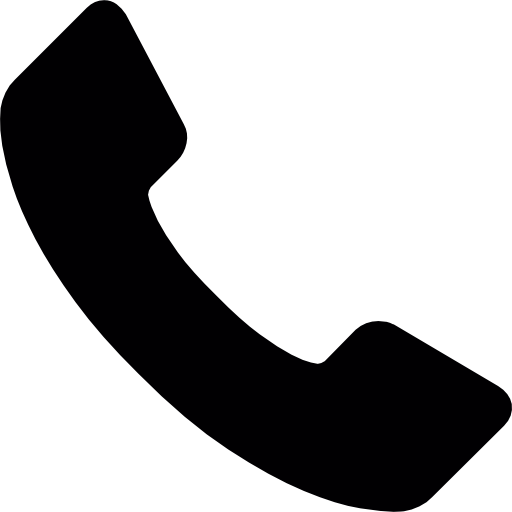 The Mic Lav connects directly to your smart phone device and allows for easy recording for your device. 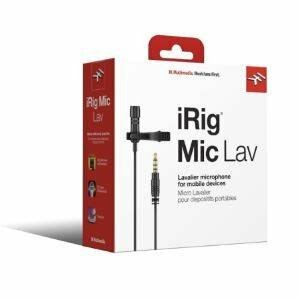 The iRig Mic Lav is a great solution for videographers, journalists and podcasters because it allows you to connect up-to two lavalier microphones to a single smart phone device. The perfect microphone for modern journalists. 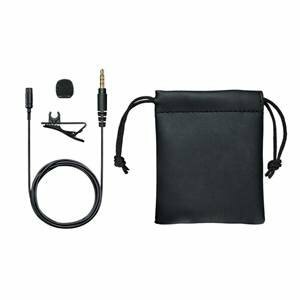 The iRig Mic Lav is a lavalier microphone that has chainable power, allowing you to connect up to two lavalier microphones to your smart phone. Simply buy the IK iRig Mic Lav 2-Pack and you will be able to connect the first Mic Lav to your phone, then using the dual purpose 3.5mm TRRS Jack, you can add a second microphone. For those that want to use headphones, simply swap to monitoring mode and you can use your earphones to monitor the recording instead! A familiar 3.5mm TRRS Jack that is easily recognizable and common through-out most modern devices. Compatible with iPhone and Android devices, or other devices that are CTIA/AHJ Compliant, making this compatible with almost all smart phones. Included App to start recording straight away! 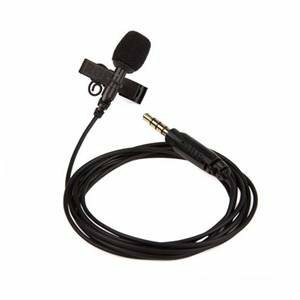 Why not let people know what you think of the iRig Mic Lav? 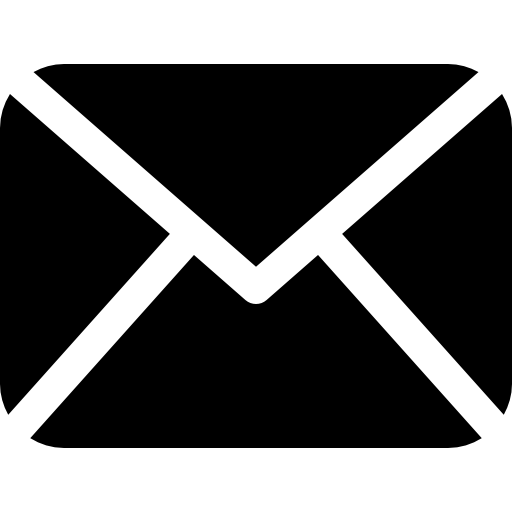 We would love to hear what you think, so feel free to write a review under the reviews tab.